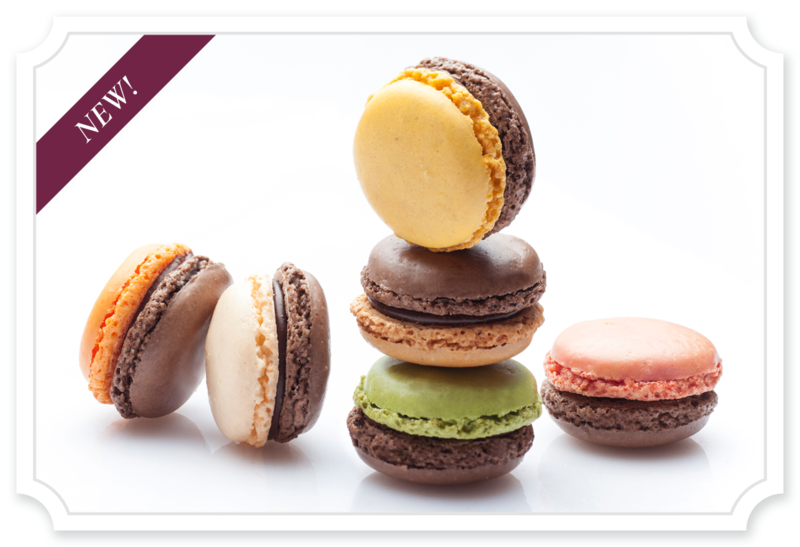 Bring a touch of classic French flair to your table with our stunning range of ‘thaw & serve’ gluten-free macarons. 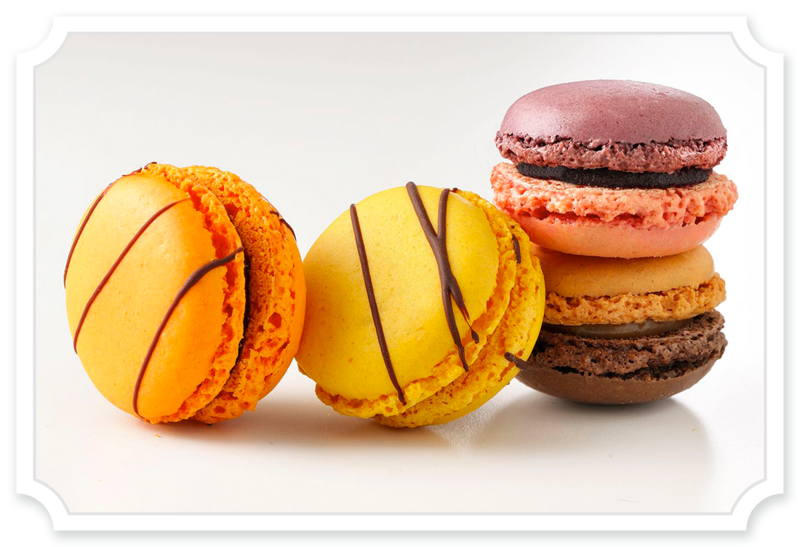 With their smooth crisp shell and soft creamy filling, our comprehensive range includes both the classic French macarons you know and love, as well as exciting new flavours, stand-out colours and designs with our Pop Macaron range. 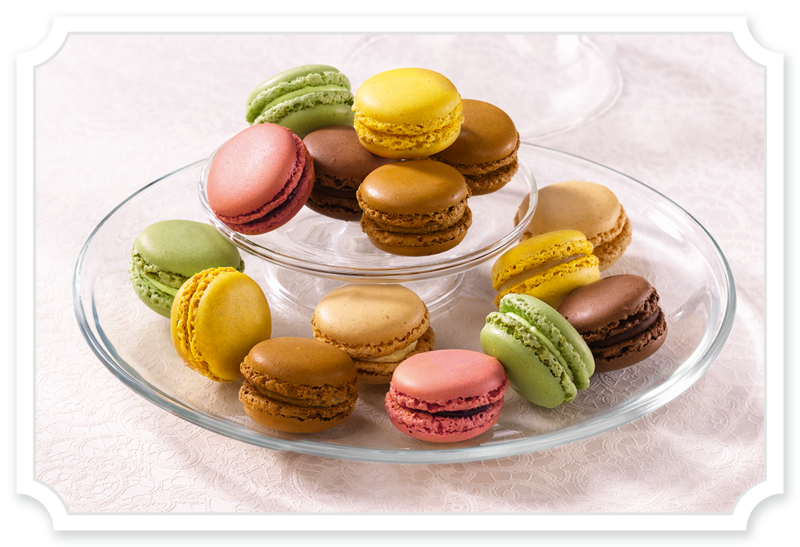 Our colourful macarons are perfect served with coffee, as a dessert sharing platter with dips, crafted into an elegant macaron tower centre piece, as part of your afternoon tea service, as a mini-dessert or for gifting or on-the-go – as they are as versatile as they are beautiful. 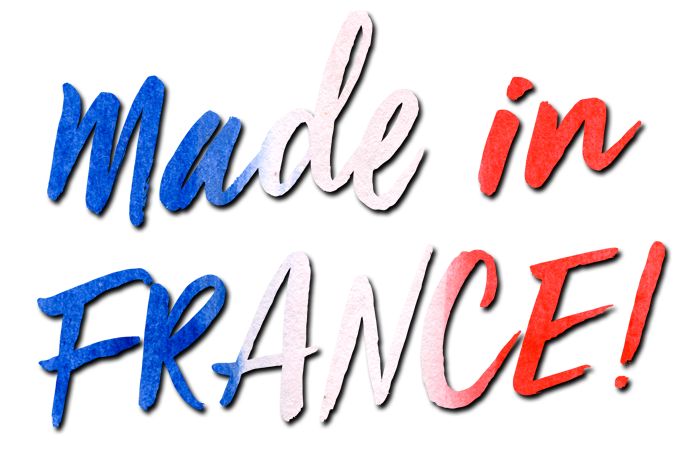 They are made with the finest quality almonds and are gluten-free so they can be enjoyed by all.